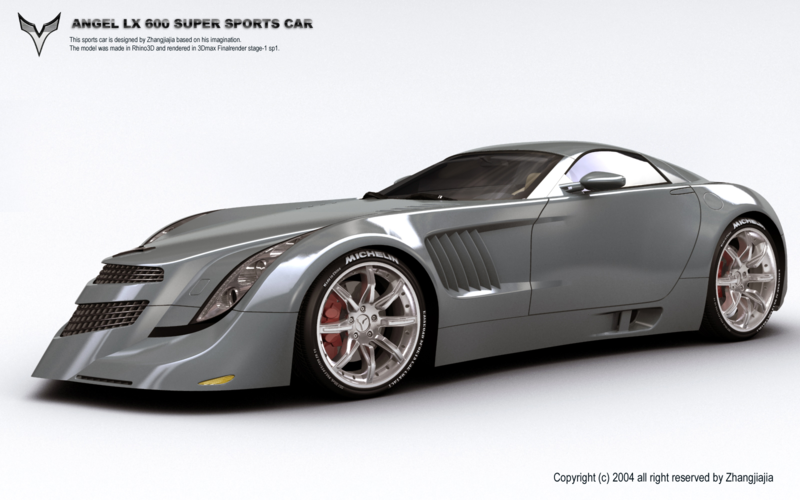 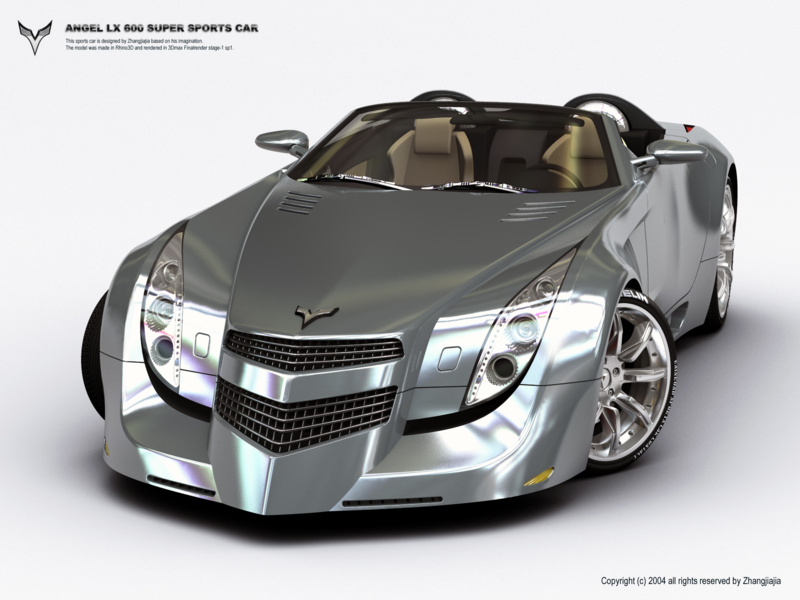 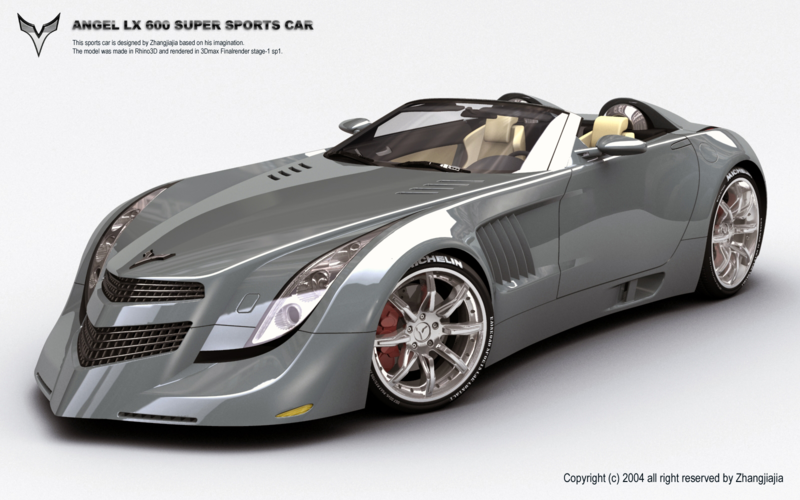 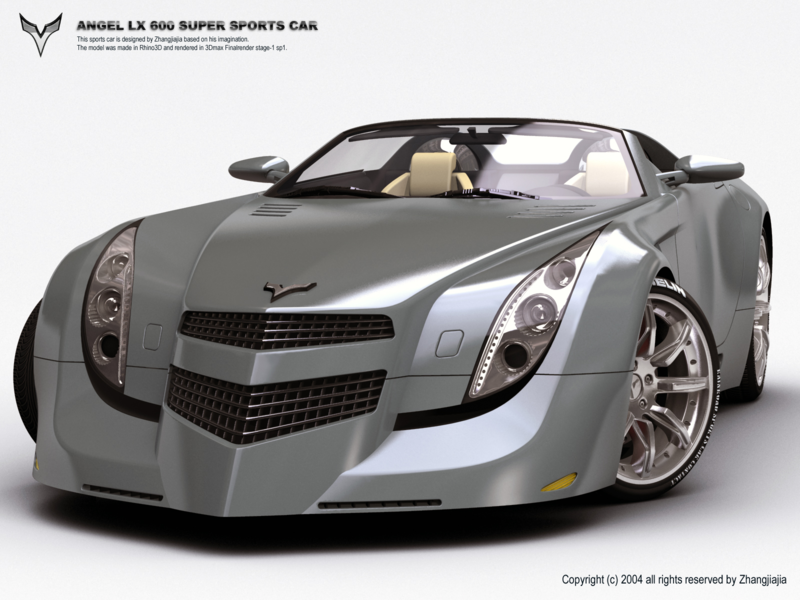 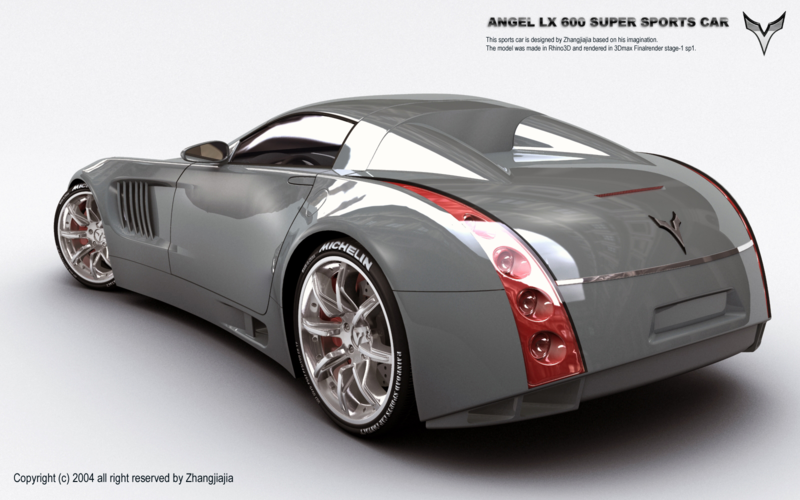 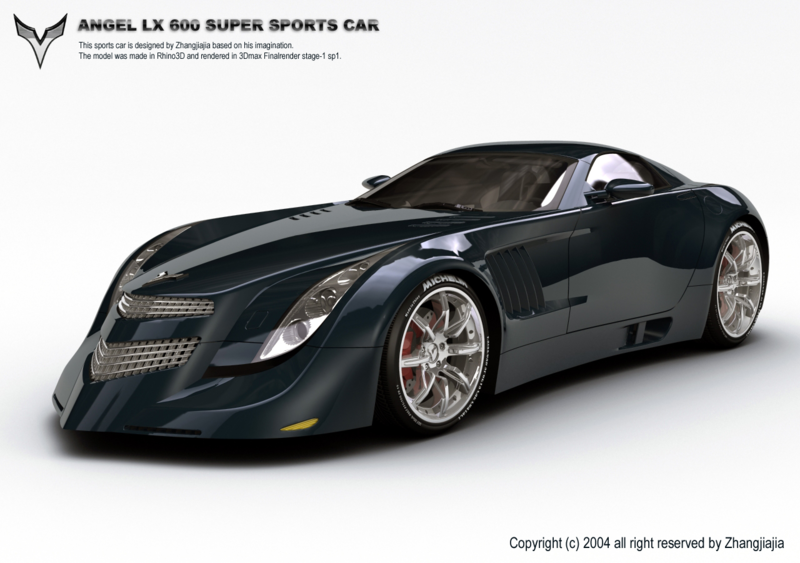 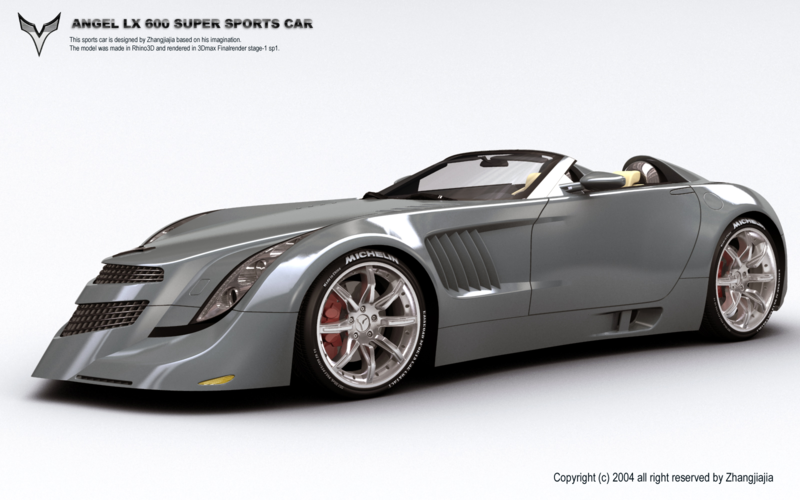 Very early stage design project: Self proposed concept super sports car with highly detailed exterior and interior modeling. 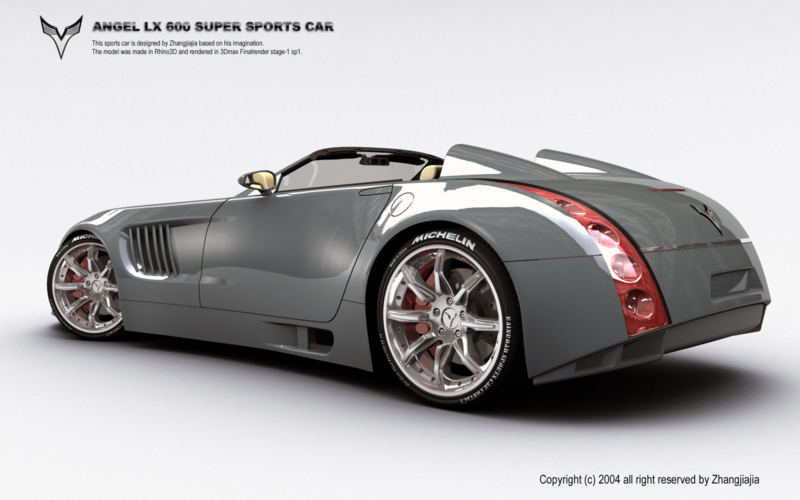 An interactive Flash website was created based on the topic for University Assignment. 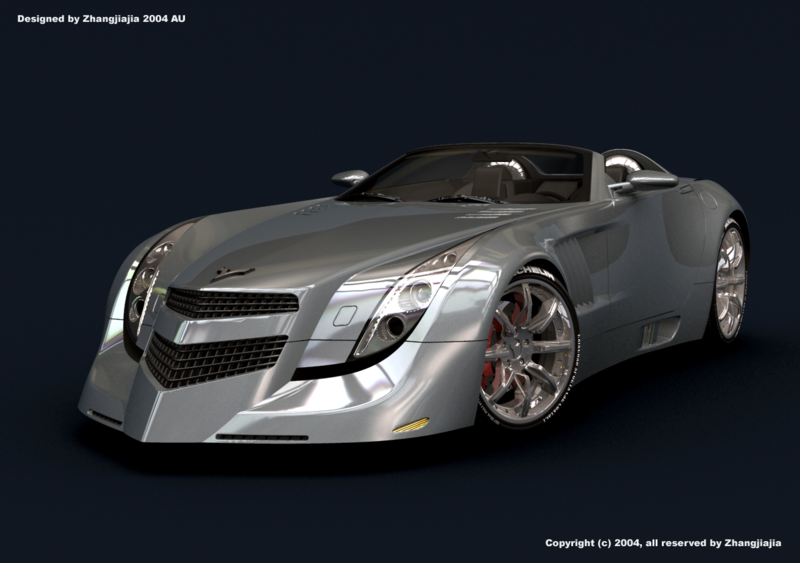 The entire project took 1 month for modeling and 3 months for Flash coding.